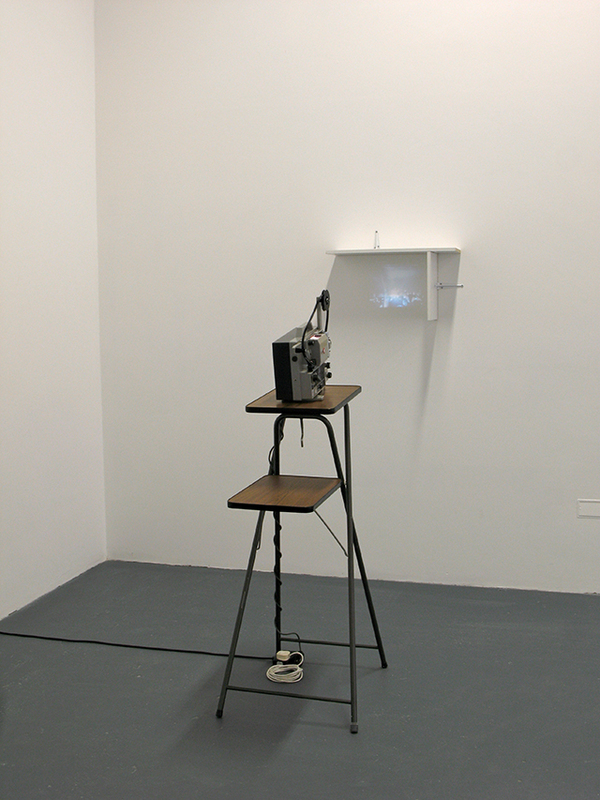 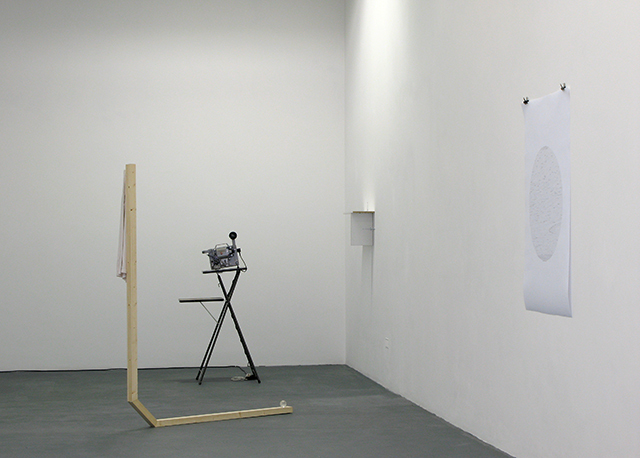 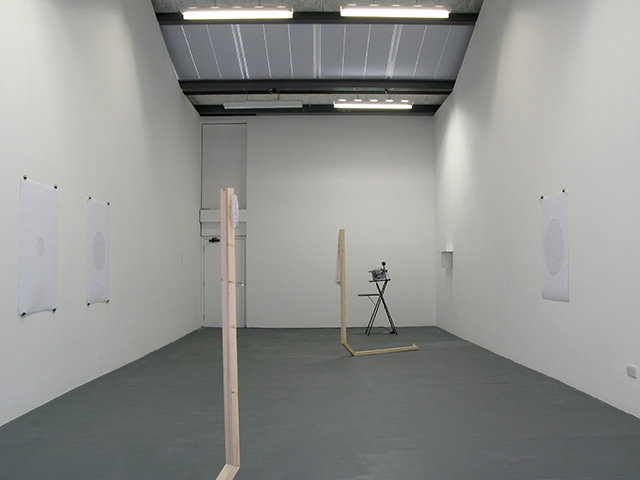 2008, super 8 film loop, specific 1968 projector, stand, wooden shelf, brackets, dimensions variable. 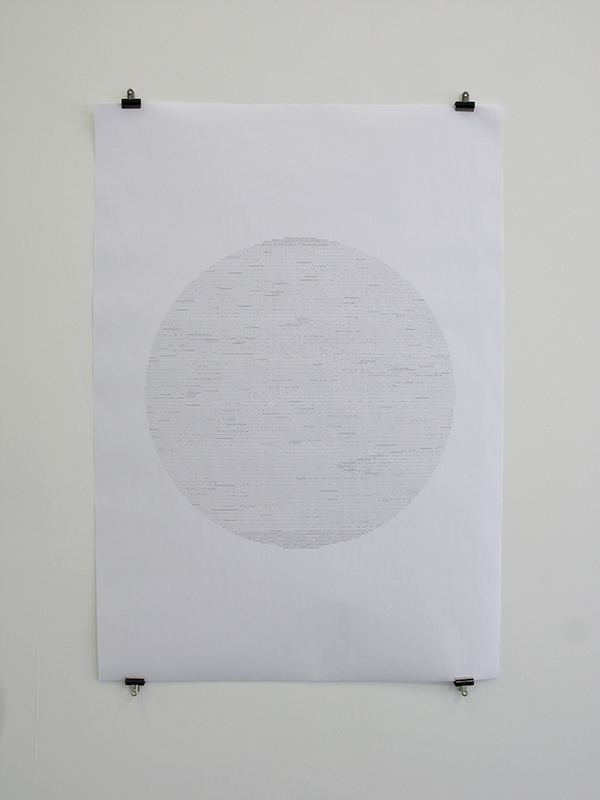 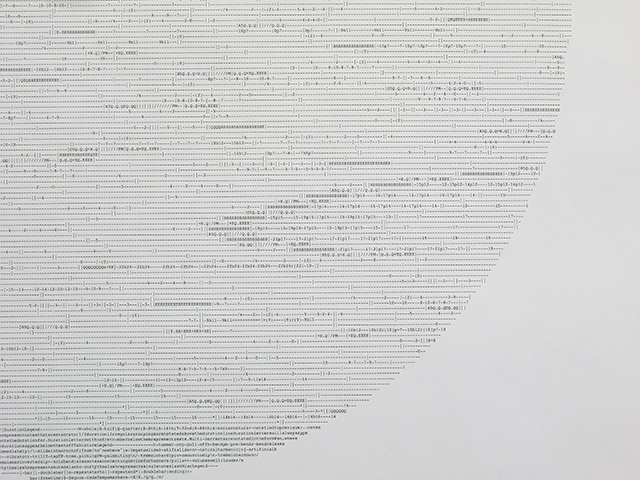 2008, Laser print, 119 cm x 84 cm. 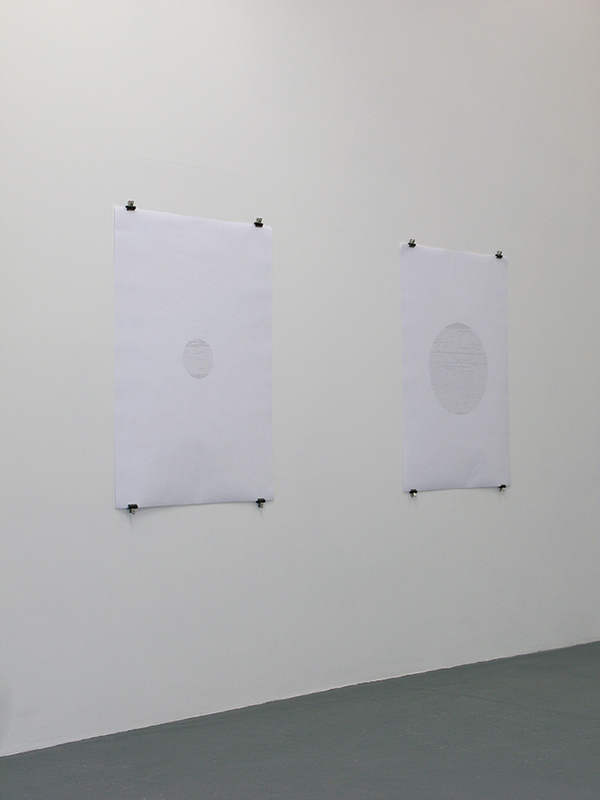 Portrait of joey820_2000@yahoo.com, 2008 and Portrait of Wali Noori, 2008 Laser prints, 119 cm x 84 cm each. 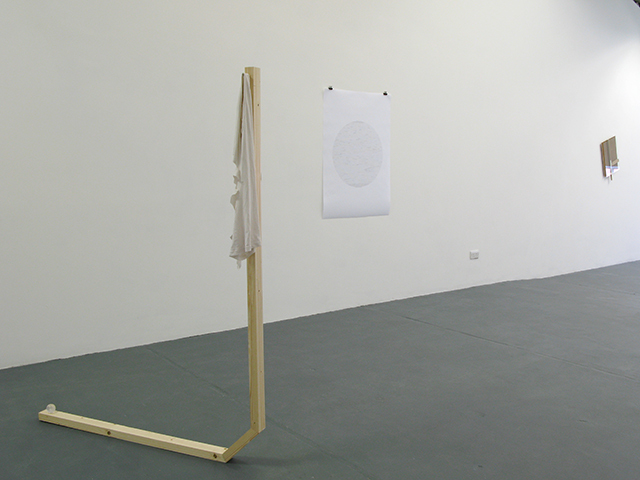 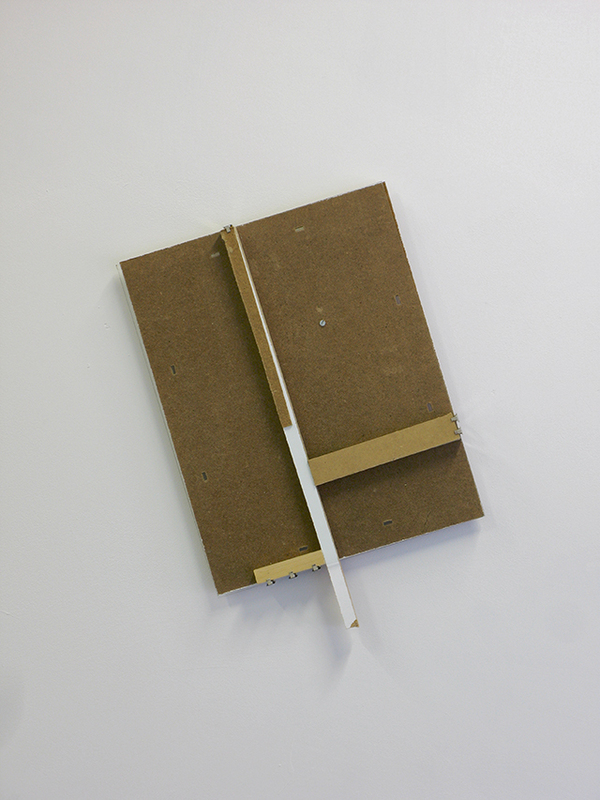 2008, modified clip-frame, glass,wood, screw, 70 cm x 40 cm.